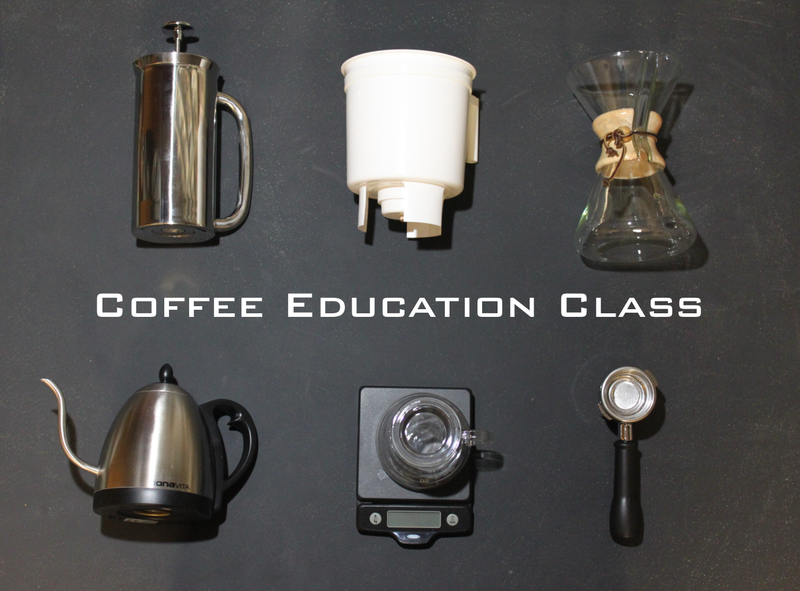 There are lots of coffee techniques out there and we want to help you make the perfect cup. Whether you are starting up a new café or you just need a re-fresher to maintain consistency, we are here to be your coffee partner. Call for pricing and to set up an appointment.